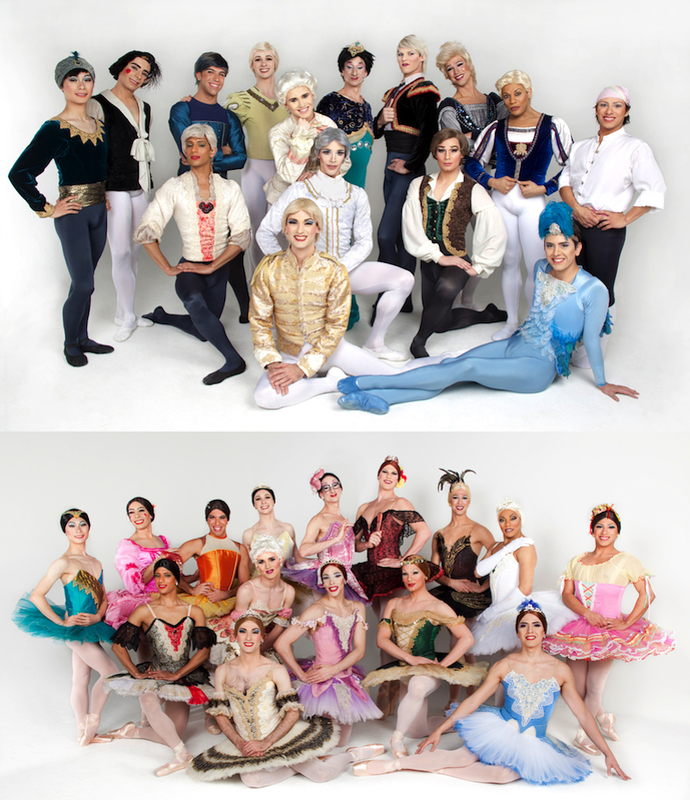 Les Ballets Trockadero de Monte Carlo were set up in 1974 by a group of ballet enthusiasts. Thirty six years and a lot of oversized pointe shoes on, the Trocks have become an international phenomenon under the artistic direction of Tory Dobrin. They have fan clubs as far afield as Japan and regularly tour the world (last stop was Brazil). They are back in London for 18 performances where established stars like Fernando Medina Gallego (aka Sveltlana Lofatkina / Prince Myshkin) and Paul Ghiselin (aka Ida Nevasayneva/Velour Pilleaux) will be sharing the Peacock Theatre stage with some new faces. 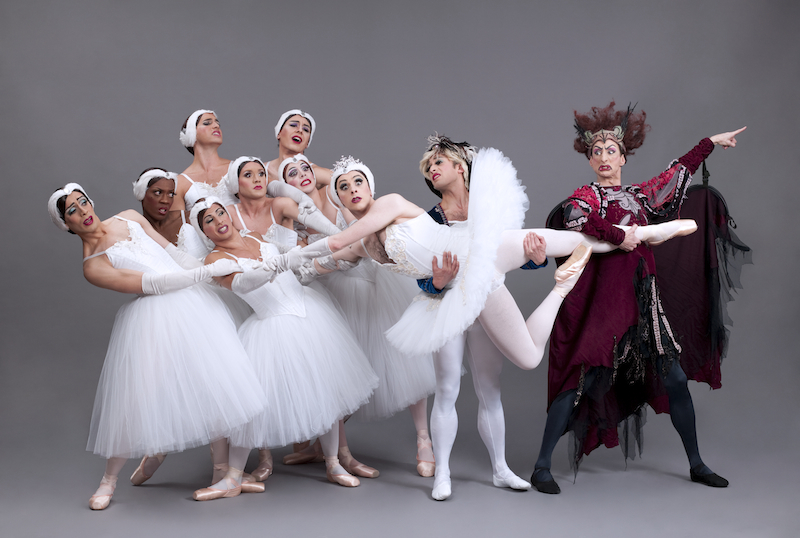 Cross-dressing craziness aside, ballet is a serious matter for Long. 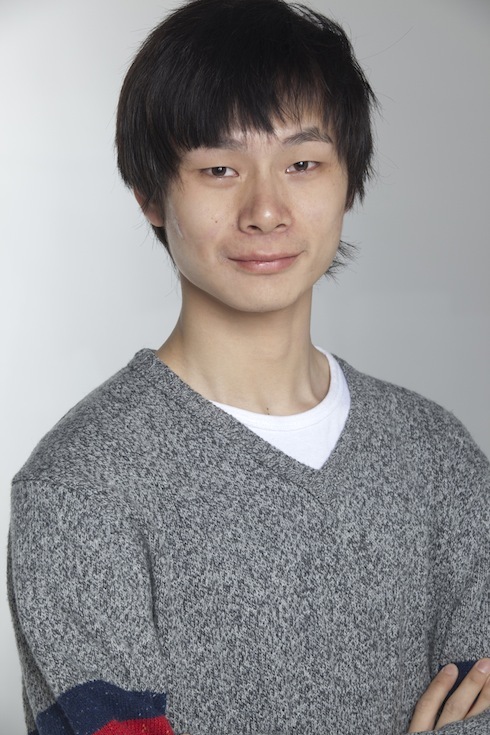 He started learning at age 12 in Guangzhou, China. Before graduating in 2007 he took part in the Prix de Lausanne where he received a full scholarship, which led him to train at London’s Central School of Ballet for one year. Of this period he says: “I learned all sorts of dance techniques and styles that I had never touched on in China, such as Monolog, Jazz, Singing… etc.” That mix of styles would pave the way for him to join the Trocks in 2009. Long’s signature role and step? 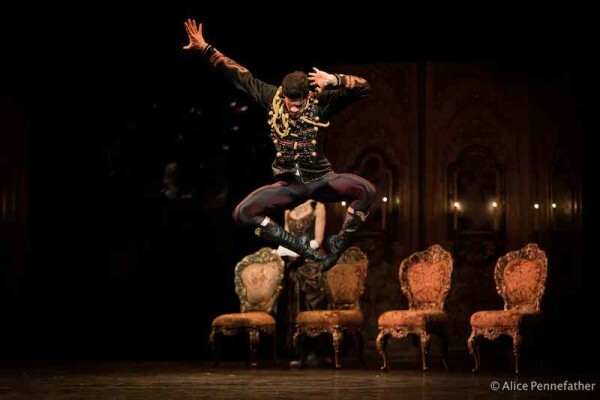 The male role in La Vivandiere Pas de Six “Turns and jumps are the signature steps in this ballet. I am very comfortable with turns and jumps.” while the most difficult, Long says, are “Nina’s 32 Fouetté turns en pointe” in the pas de deux from Le Corsaire. No kidding. My family had no idea about ballet at that time. I attended an open audition in the capital city of my home province and without quite knowing what it was all about, I was chosen for a place in the school, and went to Guangzhou Ballet for six years. My training in London [at the Central School of Ballet] totally expanded my horizons and changed my definition of dance, it was an unforgettable experience for me. My pointe shoes are made by Gaynor Minden in size 7.5 W; I believe Joshua Grant has the largest shoes in the company, his Sansha 202s are 17W. Classical ballet is very serious; I personally admired what the Trocks were doing as they approach ballet from a completely different visual angle. 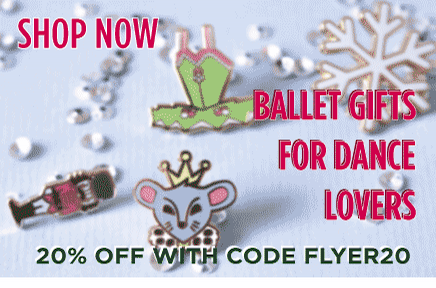 It is a fun way to see ballet and enjoy it. I am now just trying to be happy, to relax into the company and really enjoy the performing aspect of being with the Trocks. There is less pressure because if you fall down, you just get up again and use this for comic purposes! And the audience response to the performances is fantastic. I’ve learned many new roles during this year including La Vivandiere Pas de Six, Raymonda’s Wedding, Le Corsaire Pas de Deux, Walpurghisnacht (in a role created especially for me) and Swan Lake. I will dance in all of these ballets during the London season. Nina Enimenimynimova, aka Ketevan Iosifidi, aka Long Zou performs with Les Ballet Trockadero de Monte Carlo at the Peacock Theatre from 14 to 25 September. 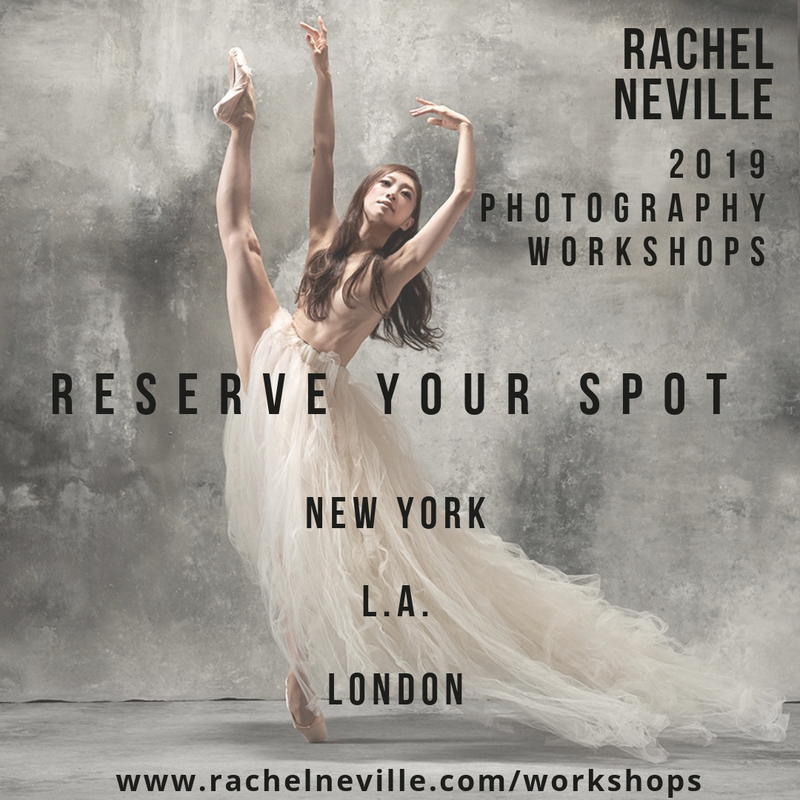 For booking details visit the Sadler’s Wells website. With thanks to Long Zou and to all our Twitter followers who sent in questions for the Trocks. 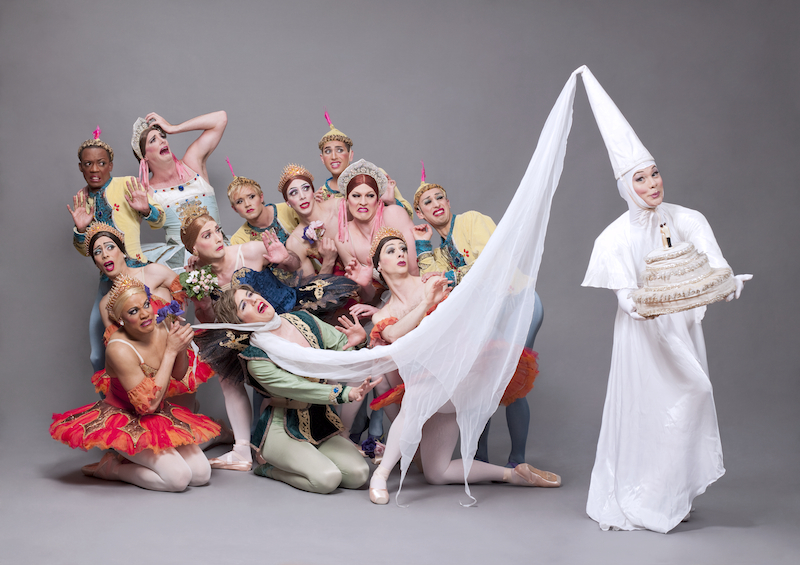 I am not completely sure but I think that I bought someone a funny birthday card with a photo of 8 dancers of Les Ballets Trockadero de Monte Carlo dressed in their finest tutus and tiaras.